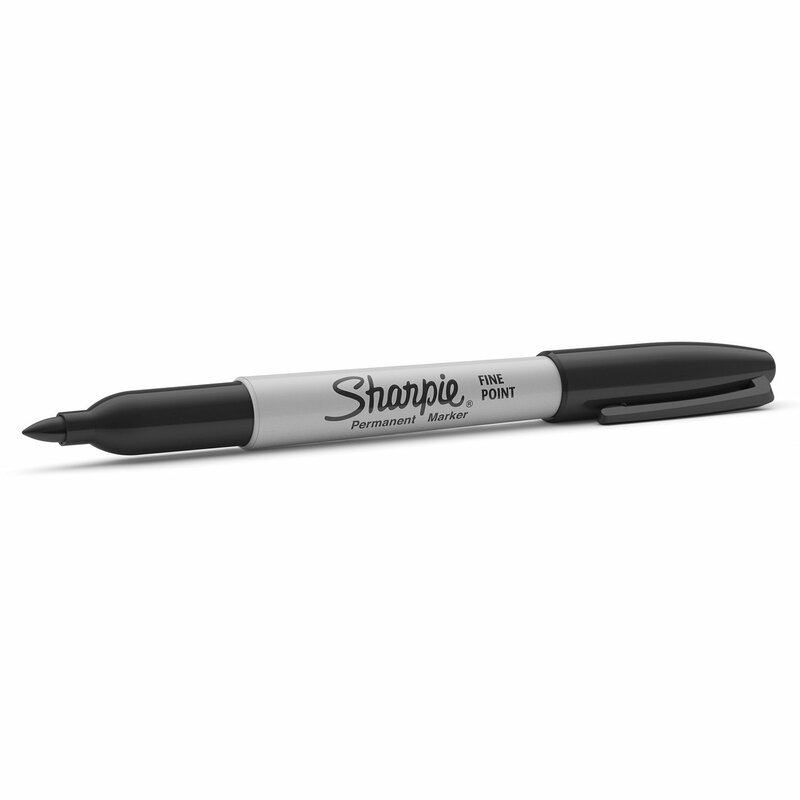 This Sharpie Marker has a fine nib, for precise, detailed, permanent writing on a variety of surfaces. The permanent ink is abrasion, UV ray and water-resistant, for long lasting clarity. 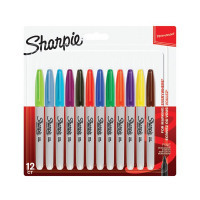 This pack contains 12 markers in assorted, vivid colours with a line width of 0.9mm.